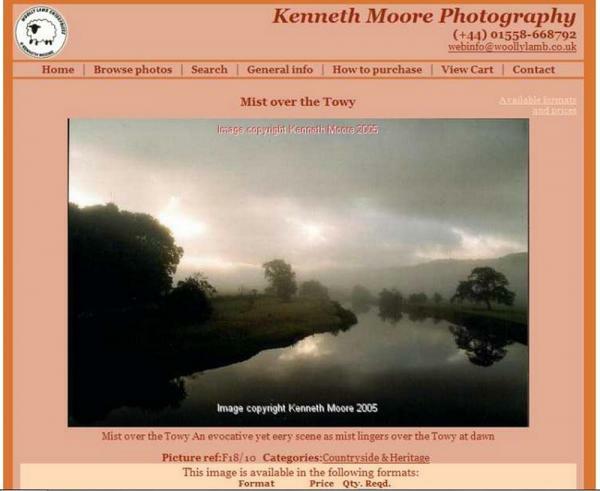 Website to display and sell mounted photographs by Kenneth Moore. 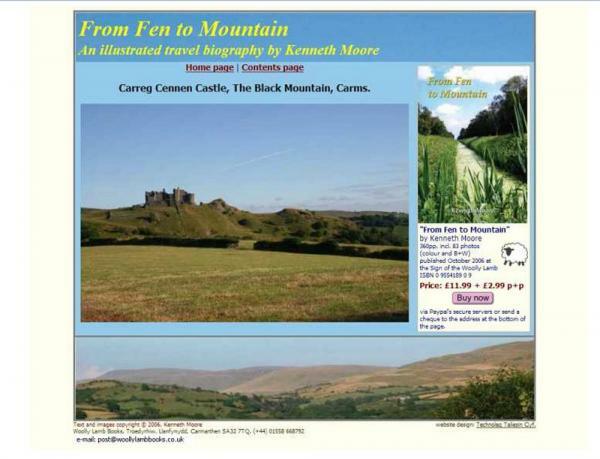 Ken has created an impressive portfolio featuring traditional images of countryside, heritage, wild flora and fauna as well as an expanding library of contemporary images displaying the moods of 'sea, sand and rivers'. Technical features:The site is mainly developed with PHP and MySQL, with the Technoleg Taliesin content management tools that allow the client to update the site and add new photographs himself. 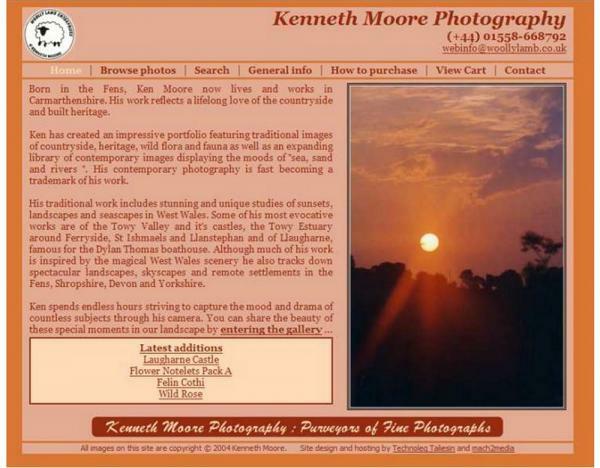 Development partners: Visual design by Chris Gibson of mach2media, build by Technoleg Taliesin.